This entry was posted in Hampstead Bazaar Store on February 20, 2018 by Olivia. 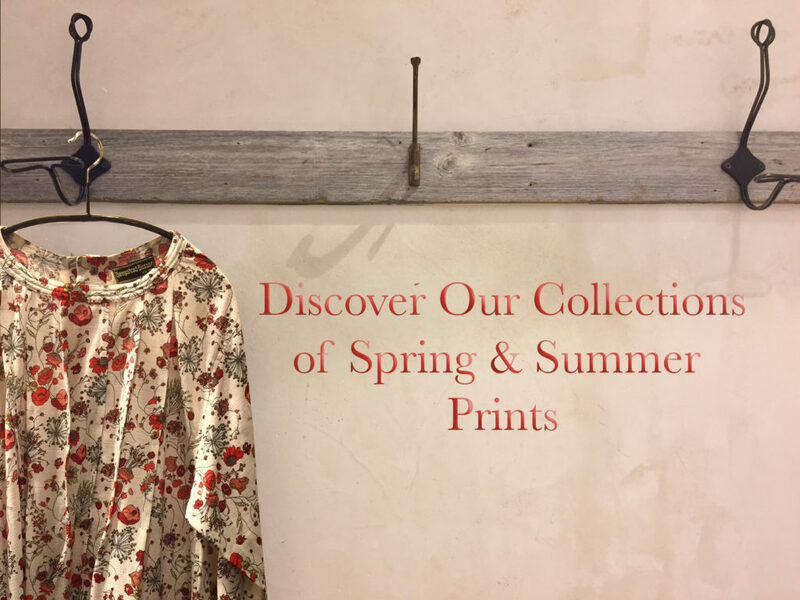 Ease your way into spring with our lovely new floral print. This entry was posted in Blog on January 29, 2018 by Olivia. 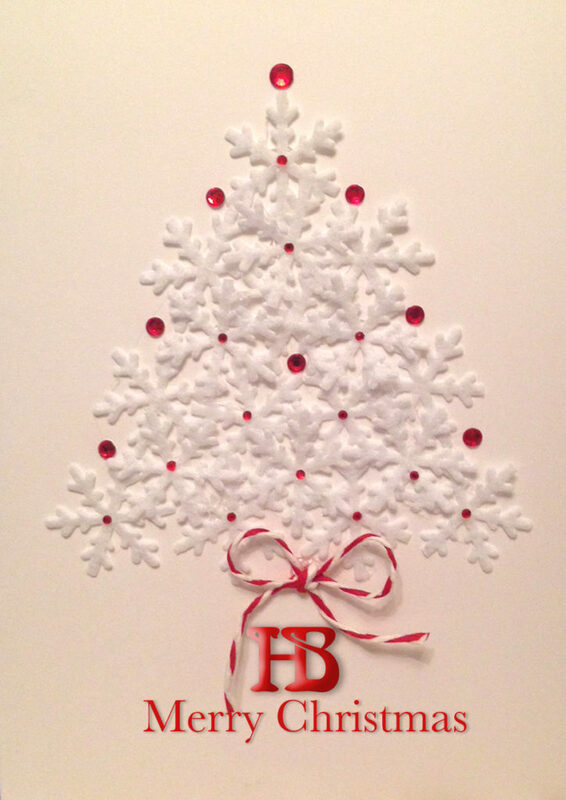 We wish all our customers a Merry Christmas and Best Wishes for the New Year! This entry was posted in Blog on December 23, 2017 by Olivia. HB launches it's biggest Winter Sale ever. Many items half price with further reductions of up to 70%!!! This entry was posted in Hampstead Bazaar Store, Blog on December 21, 2017 by Olivia. Bath Store gets ready for Christmas! Our Bath Store, conveniently located on the Pulteney Bridge, is getting into the festive spirit as the Christmas Market once again returns to Bath. Pop in to see our latest party range. This entry was posted in Blog on November 22, 2017 by Olivia. This entry was posted in Hampstead Bazaar Store on November 8, 2017 by Olivia. We hope you'll enjoy reading our blog and come back often to our new website. 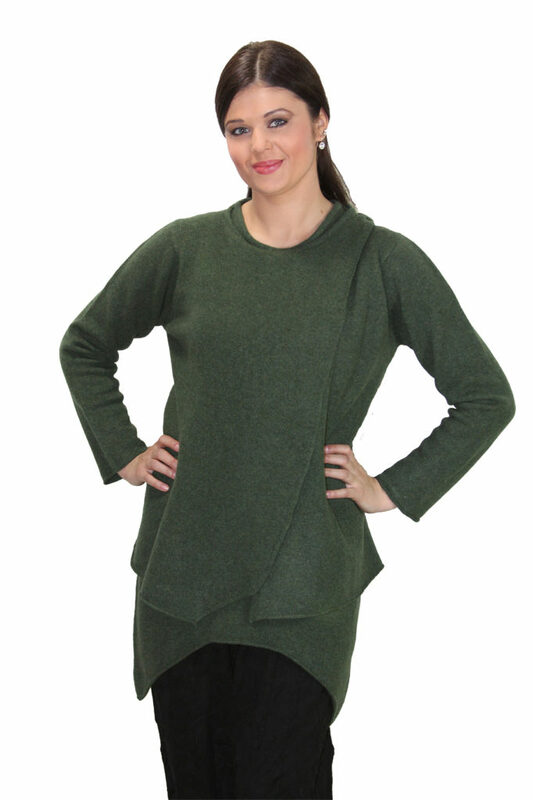 Established in 1969, Hampstead Bazaar is very proud to have introduced Laiza Adzer, a young designer from Scandinavia in those days, within its first collection of elegantly flowing susdi clothes. To the many already familiar with the Hampstead Bazaar range, the principle of timeless elegance based on comfort and freedom of movement, it requires no introduction. 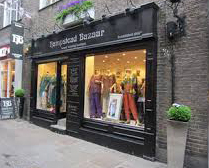 For over 40 years Hampstead Bazaar clothes continue to speak for themselves: beautifully manufactured, naturally sourced and designed to follow the beautiful lines of woman’s natural form; unrestricted by the un-natural sizing so prevalent in contemporary fashion. This entry was posted in Blog on November 8, 2017 by Olivia.